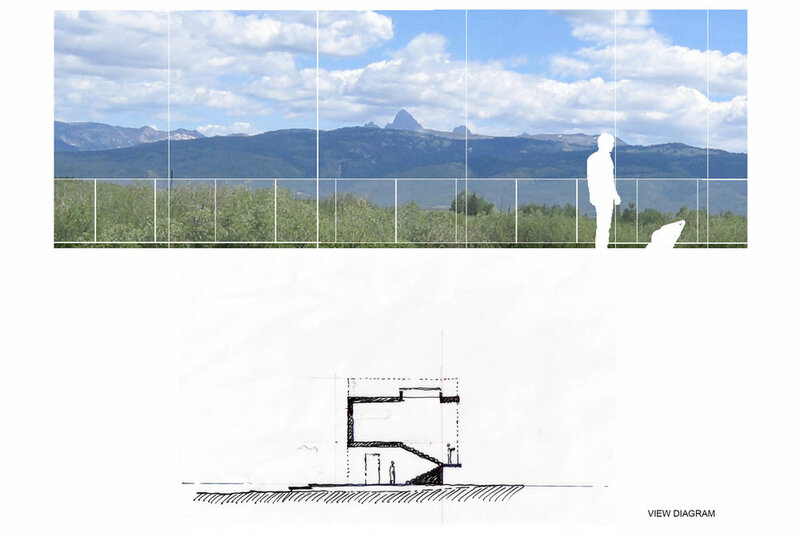 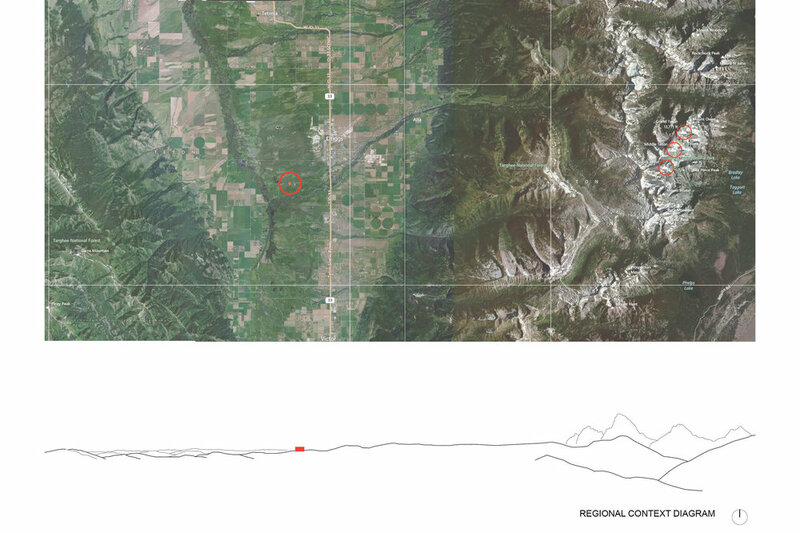 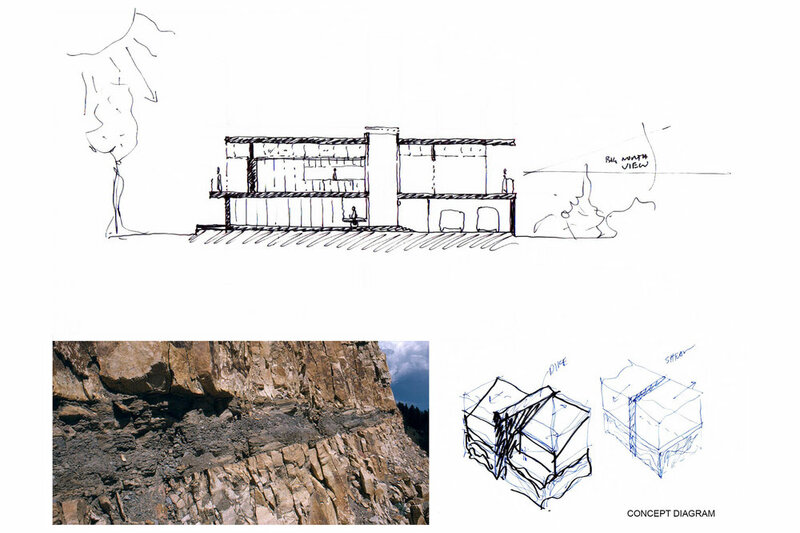 A young family desired to build a retreat on a large lot located in bucolic Teton County, Idaho. 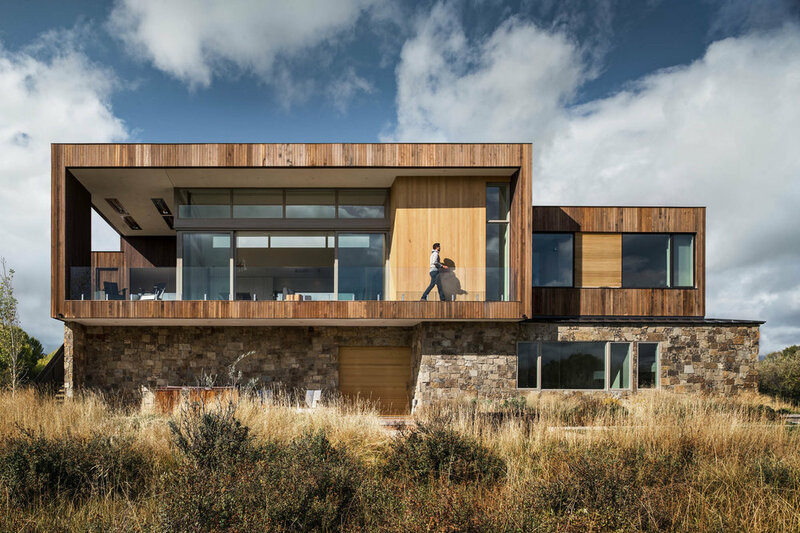 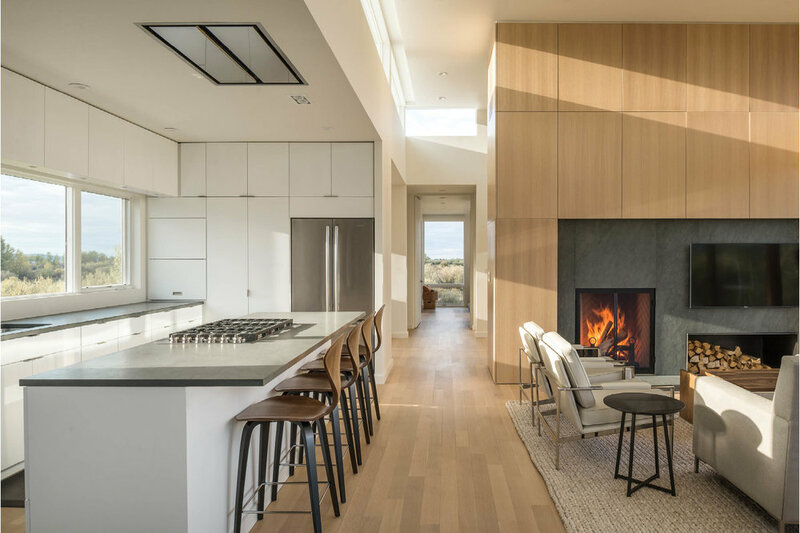 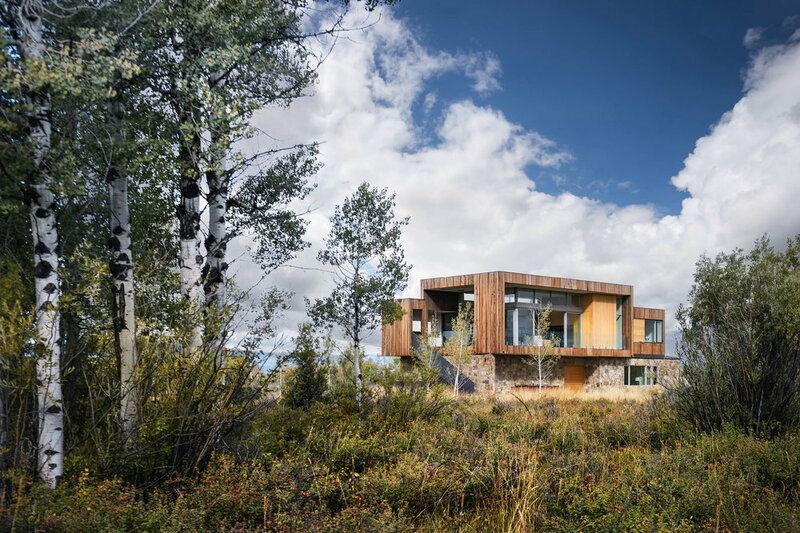 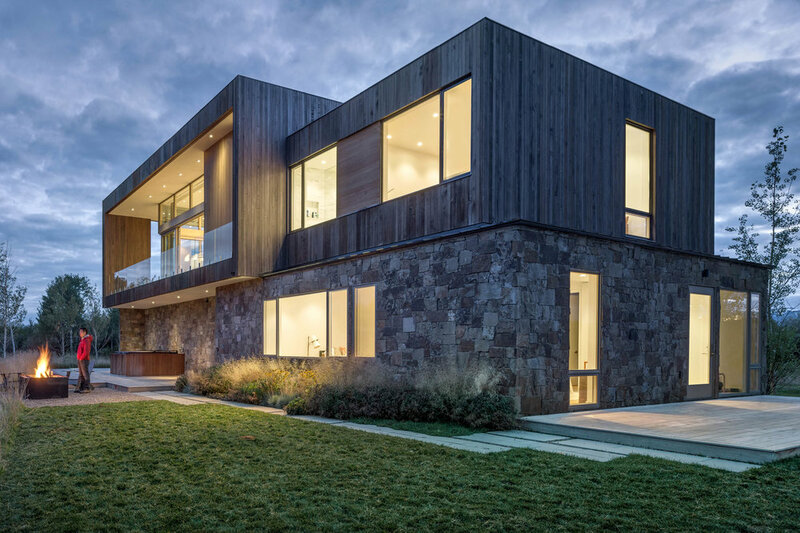 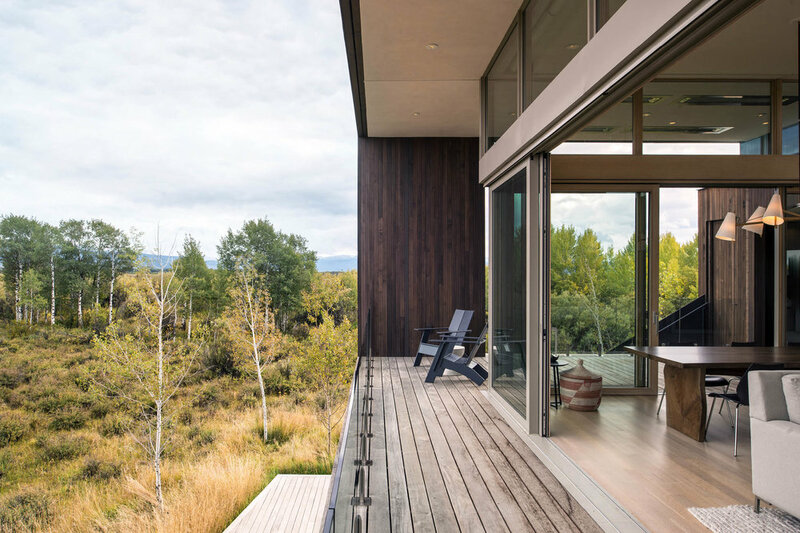 The design locates the house amidst an expansive wetland and elevates the architecture to address issues of flood and seasonal run-off within the delicate ecosystem. 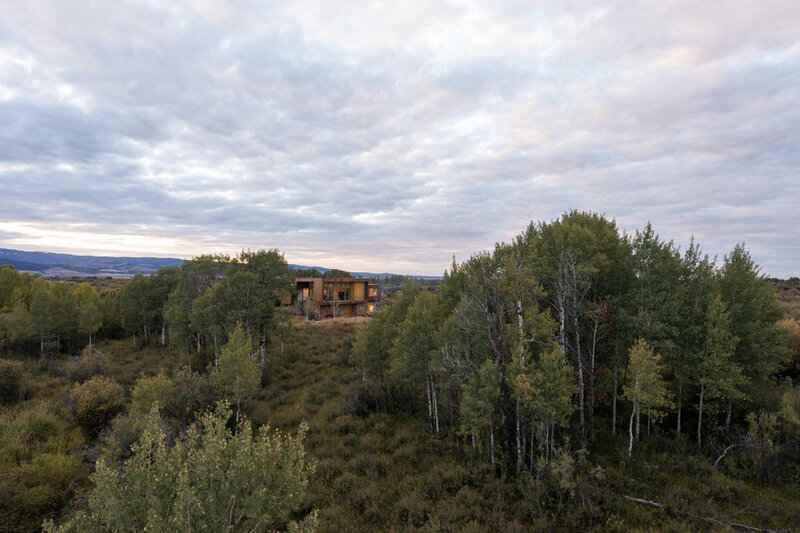 The architects wished to preserve and restore the sites diverse landscape, which consists of wetland and upland regions where vegetative areas have been historically overgrazed, and a small spring creek, which once supported a healthy cutthroat trout fishery.